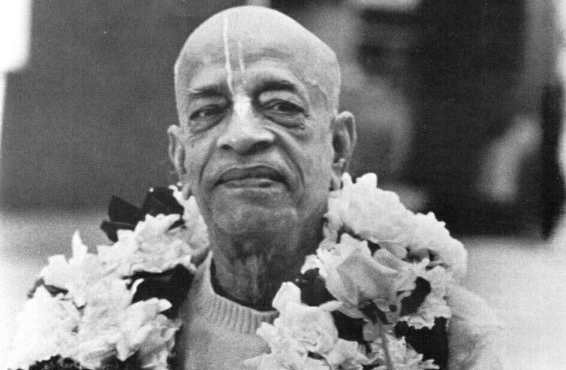 When His Divine Grace A.C. Bhaktivedanta Swami Srila Prabhupada (1896-1977) entered the port of New York City on September 17, 1965 few Americans took notice — but he was not merely another immigrant. He was on a mission to introduce the ancient teachings of Vedic India into mainstream America. Before Srila Prabhupada passed away on November 14, 1977 at the age of 81, his mission proved successful. He had founded the International Society for Krishna Consciousness (ISKCON) and saw it grow into a worldwide confederation of more than 100 temples, ashrams and cultural centers.